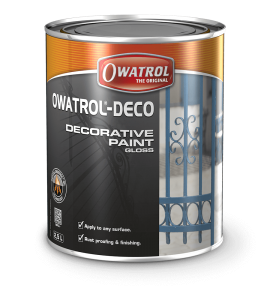 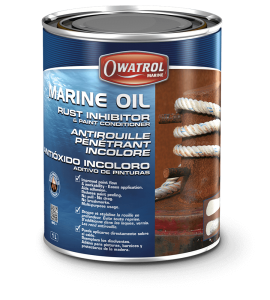 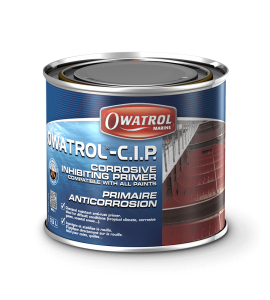 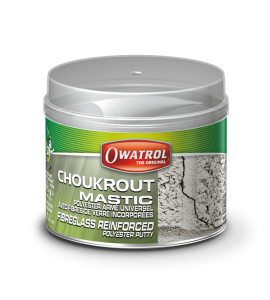 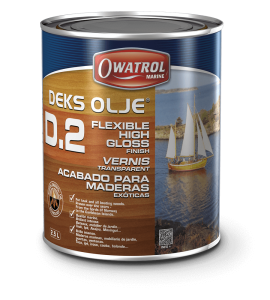 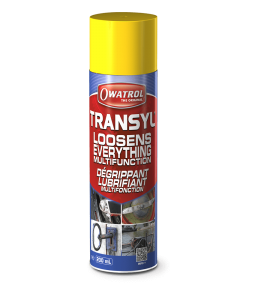 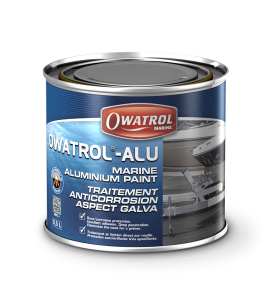 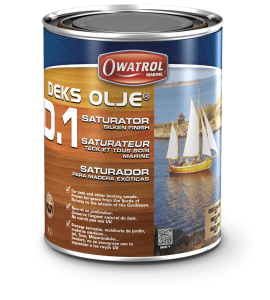 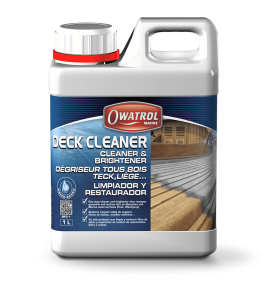 The Owatrol Marine range includes products for stripping and cleaning the surfaces of your boat, a variety of finishes for painting and staining as well as products for rust prevention and protection. 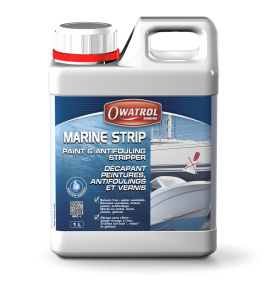 Whether you’re working with wood, GRP or metal surfaces, our range of products will allow you to achieve great protection perfect for a marine environment. 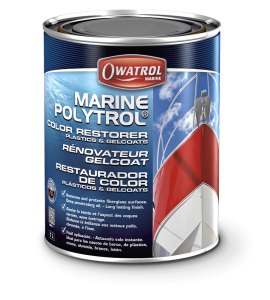 There are also solutions for restoring faded gelcoats and decorating many different surfaces.